Don’t let your body succumb to the laziness of your desk chair. 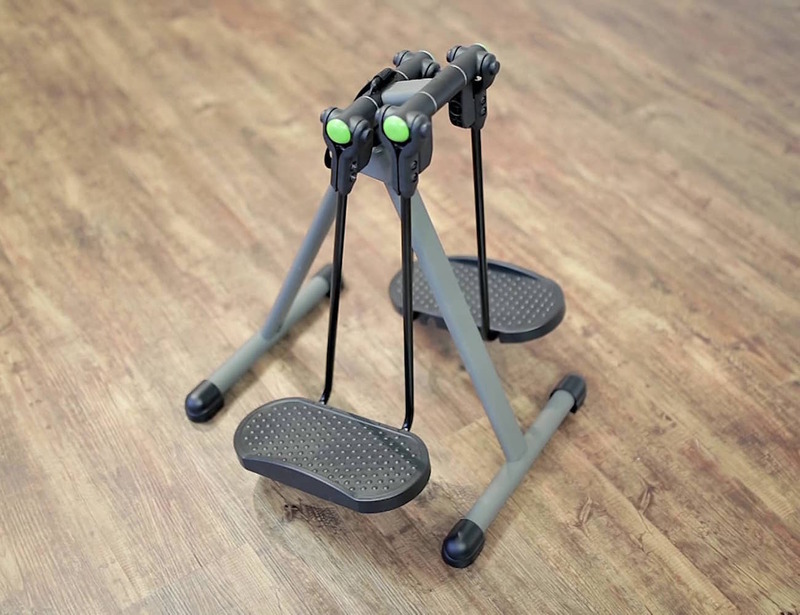 Stay active while you work with the WIRK Orbit under desk strider. 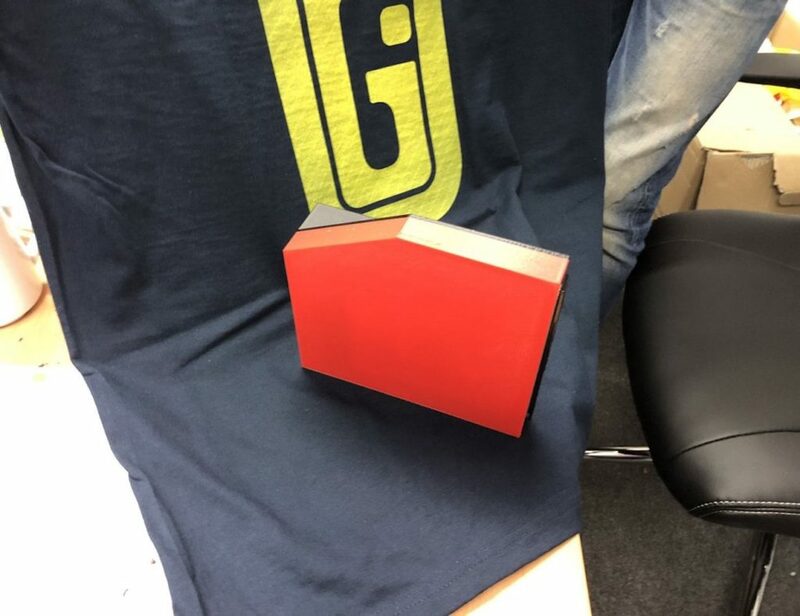 Complete with patented 360-degree hinges, this strider keeps your legs moving even under your desk. 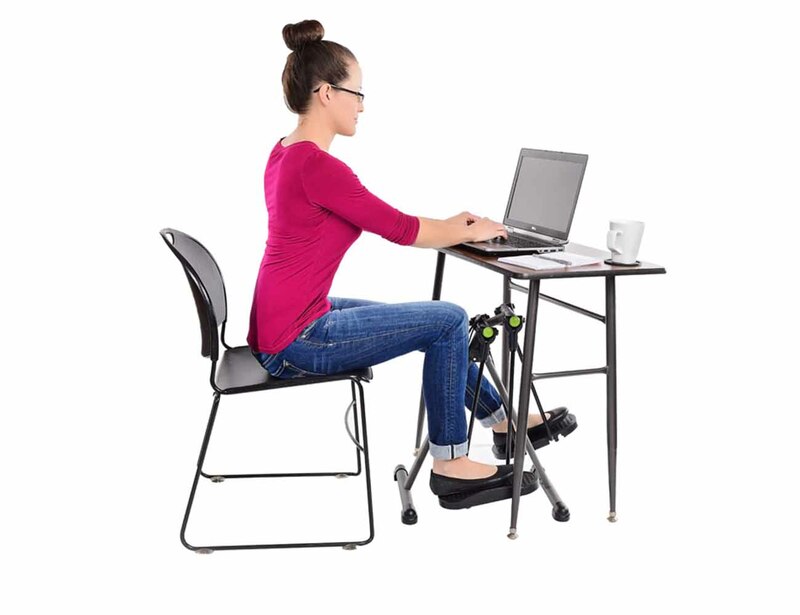 The compact design of the WIRK Orbit makes it great for any office environment yet it gives you superb range of motion and your knees at an optimal height. 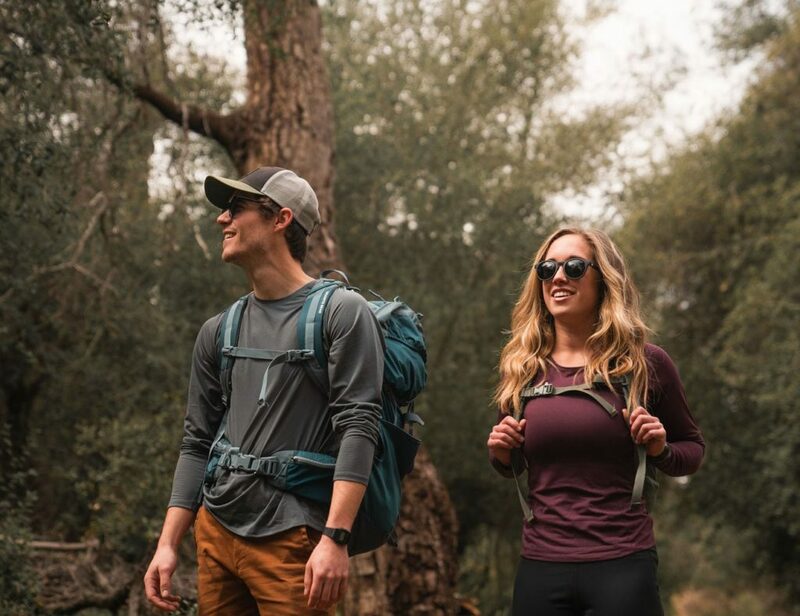 Choose to move front to back, side to side, or even skating and circular motions to burn calories, keep the blood flowing, and stay focused on your work above the desk. The WIRK Orbit folds neatly for storage and has large textured pedals to turn any novice into a pro. 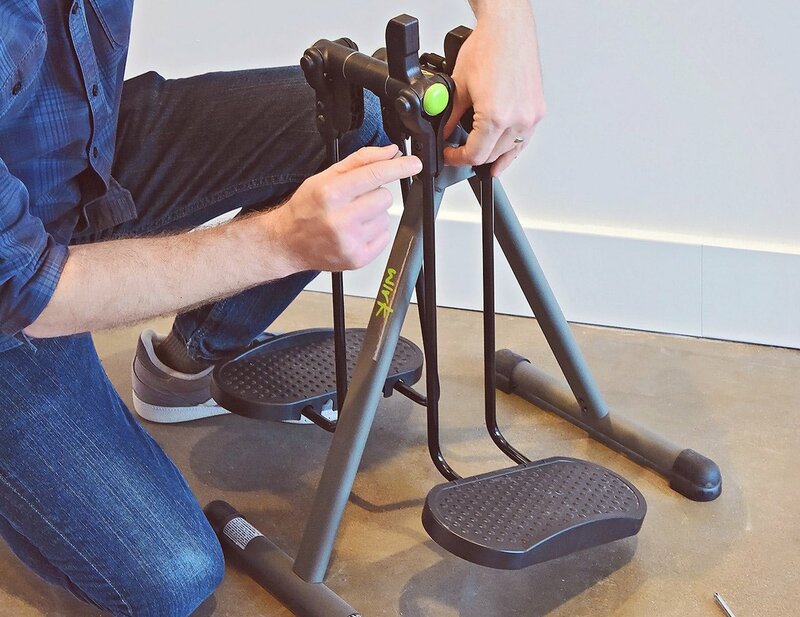 Keep moving with the WIRK Orbit under desk strider; your legs will thank you.